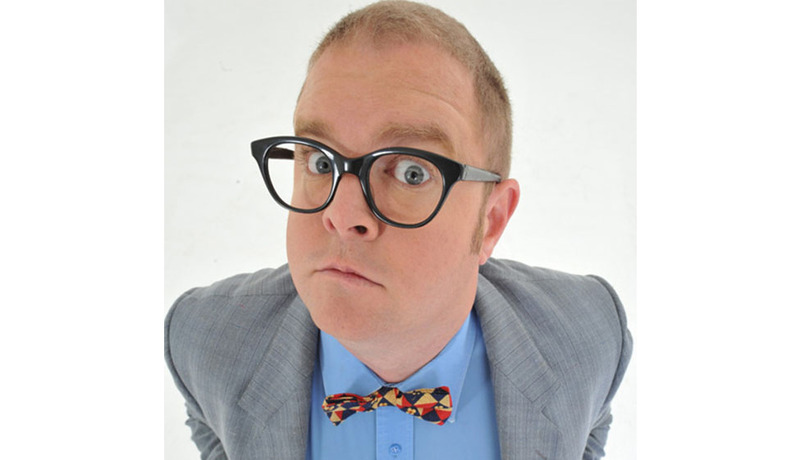 Chris Forrest has been on the forefront of the South African Comedy scene since the late nineties. Always evolving, Chris looks to be here to stay . 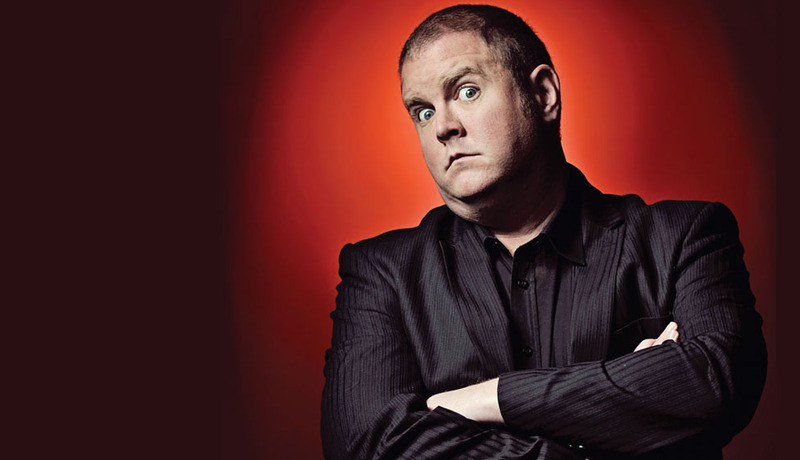 His unique dry sense of humour, quick wit and intelligent comedy has made him one of the country’s most popular comedians and ensured that audiences are left in stitches wherever he goes.